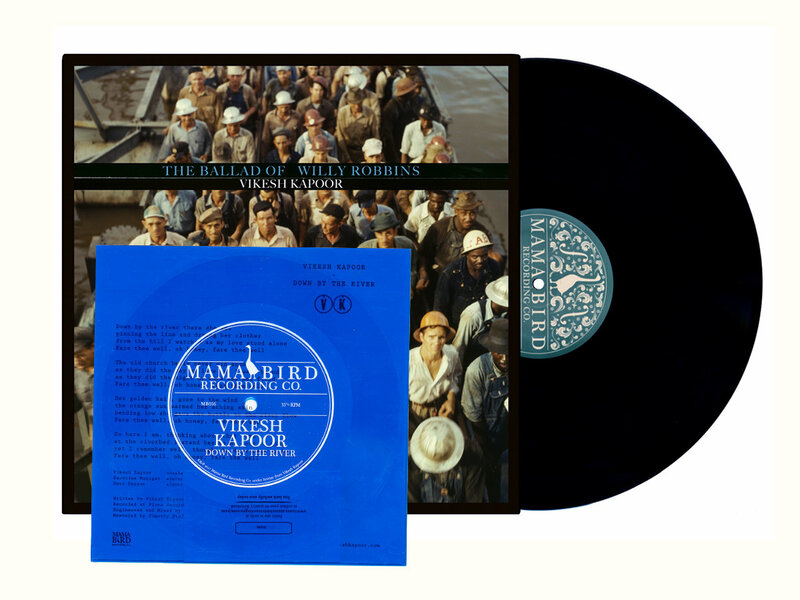 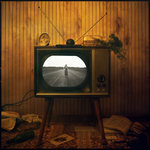 I Never Knew What I Saw In You | Mama Bird Recording Co.
Vikesh Kapoor's debut full-length on classic black vinyl. 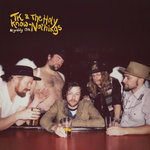 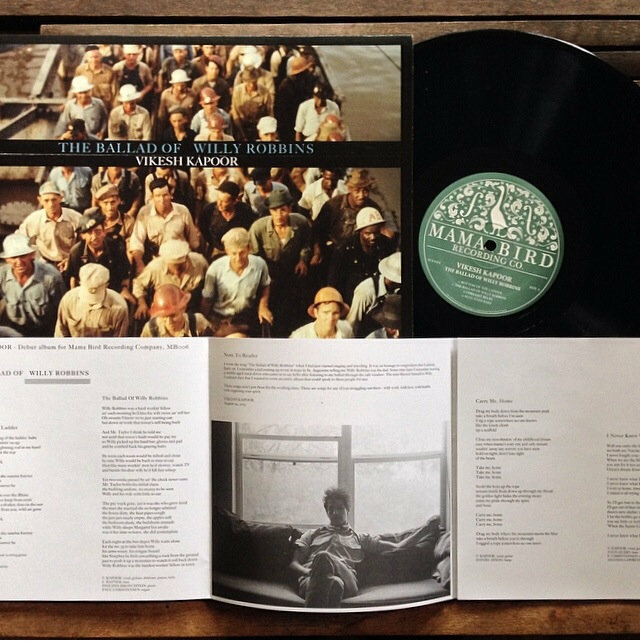 Includes a beautiful photo/lyric book and digital download card. 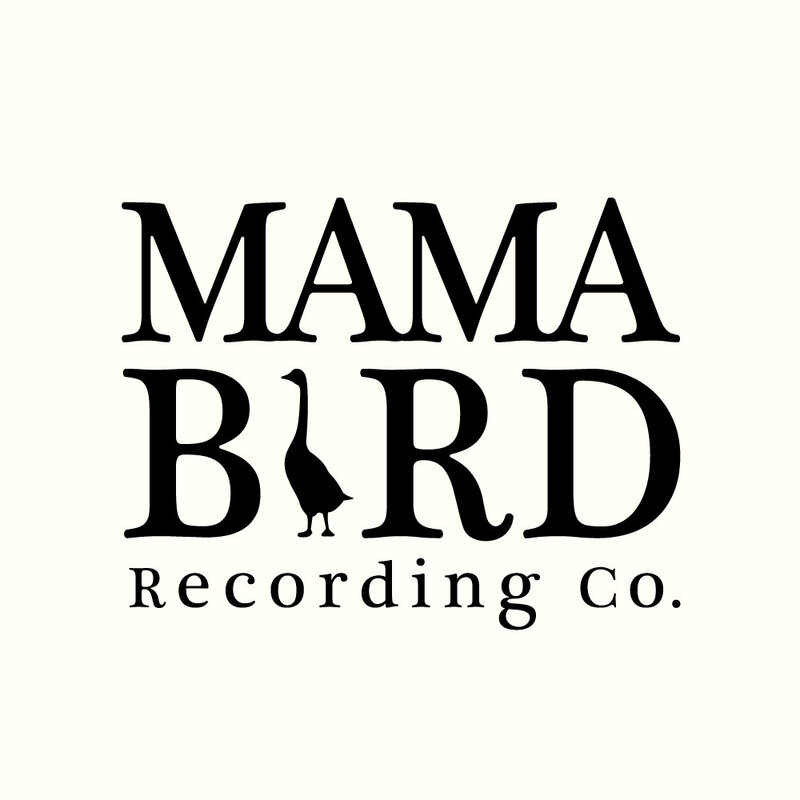 Includes unlimited streaming of The Ballad Of Willy Robbins via the free Bandcamp app, plus high-quality download in MP3, FLAC and more. 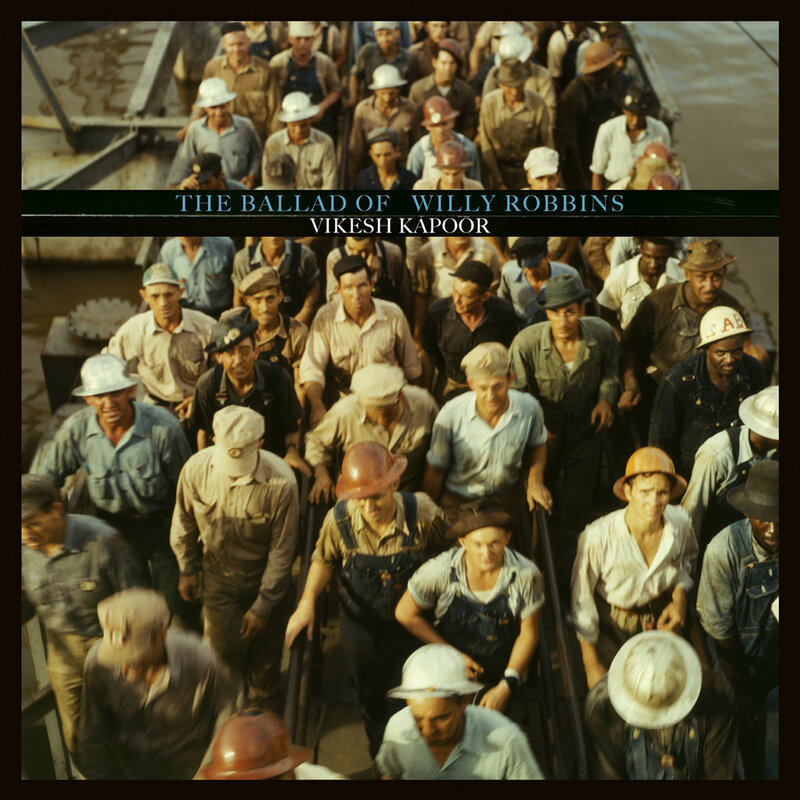 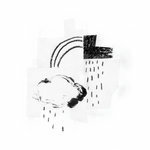 Vikesh Kapoor's debut record, The Ballad Of Willy Robbins, on Compact Disc. 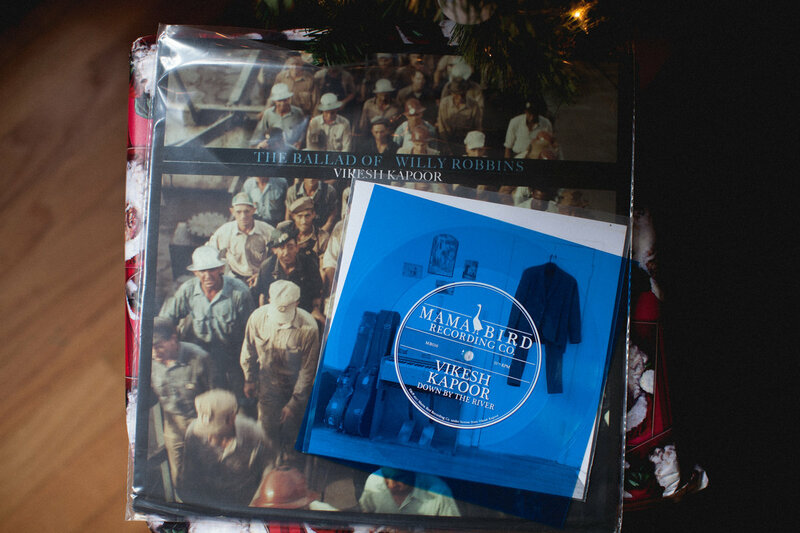 The Ballad Of Willy Robbins on classic black vinyl. 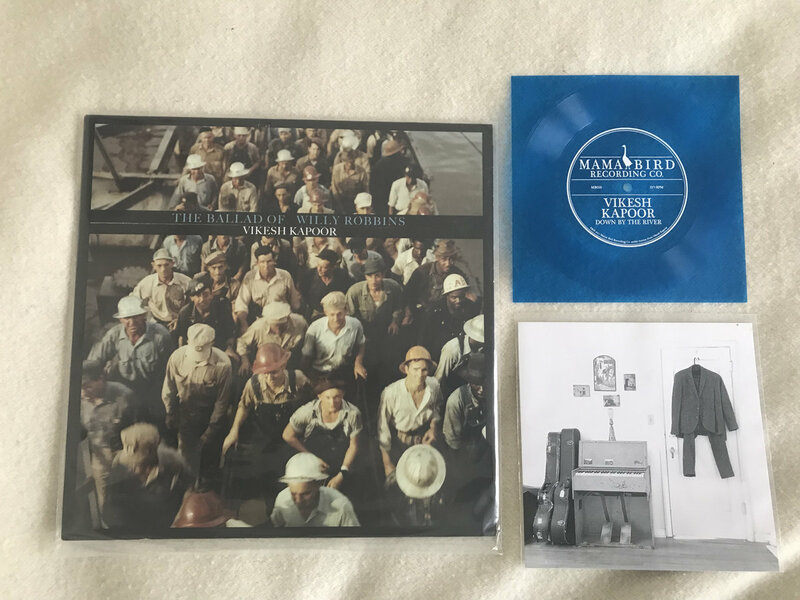 Includes a beautiful photo/lyric book and digital download card + Limited edition "Down by the River" single pressed on transparent blue 7" flexi disc vinyl! 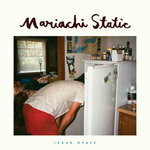 Flexi includes photo insert and download card.